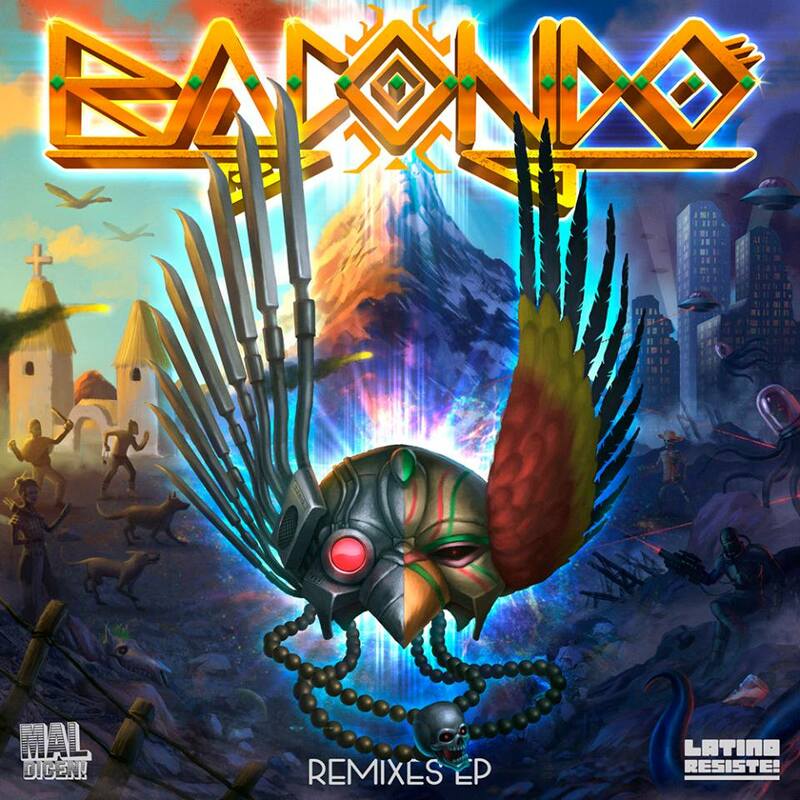 Bacondo became the first Andean Bass project to officially reach mainstream radio, however their approach to the Andean music got the attention since the release of their debut album. So, it was no surprise to see a lot of amazing producers re-thinking how the Underground Andean bass music should sound. When we released the remix contest we got over 200 submissions, so it was a long but totally worth process. The result is a majestic new EP with a whole remix album from Bacondo, all together in the same package. Next Editorial LR- El rock en Colombia.